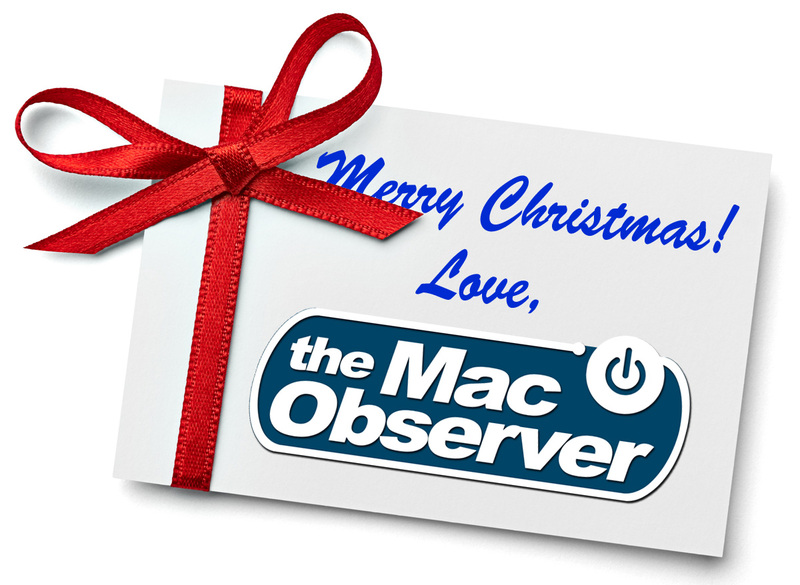 Merry Christmas and Happy Holidays from The Mac Observer! Dave Hamilton, I, and the entire staff of The Mac Observer would like to wish you a Merry Christmas, or whatever winter solstice holiday you celebrate. We hope that you and your family have a great holiday weekend! We'll resume our regular coverage of the world of Apple, Macs, iPhones, iPads, Apple TV, Apple Watch, Apple Pay on Monday. Of course, we'll keep one eye on things in the meanwhile, and we'll definitely have a new deal on Friday. Until, we wish the best for you and yours!